- include re-treatments in reimbursement formularies. Multiple DAA medications were approved by Health Canada and came to the Canadian market with high curative rates, reduced side effects, and shorter treatment durations. CADTH (Canadian Agency for Drugs and Technology in Health) recommended the DAAs be listed, but with conditions of a fibrosis score of F2 or higher, to help control costs, and most provinces added the DAAs to their formularies with these recommended restrictions. AHC wrote a position paper calling for universal access, hosted a breakfast in the Ontario Legislature to educate elected officials on policy alternatives, met with MPPs in Ontario and provided tools for members to engage their own provincial elected officials. AHC and our allies urged CADTH to drop the F2 or greater restrictions, which they did. We then wrote to all provincial health ministries to make sure they were aware of the change. We also helped draft the Greater Access to Hepatitis C Treatment Act by an Ontario MPP, and assisted Yukon’s Health Critic in raising the issue during Question Period. 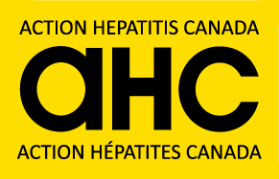 In February 2017, the pan-Canadian Pharmaceutical Alliance announced that they had negotiated a much better price for DAA hepatitis C medications, and as a result, several provinces announced that they would update their formularies and begin lowering their eligibility restrictions. Ontario and BC also announced that they would be moving to no restrictions based on fibrosis levels by 2018-2019. 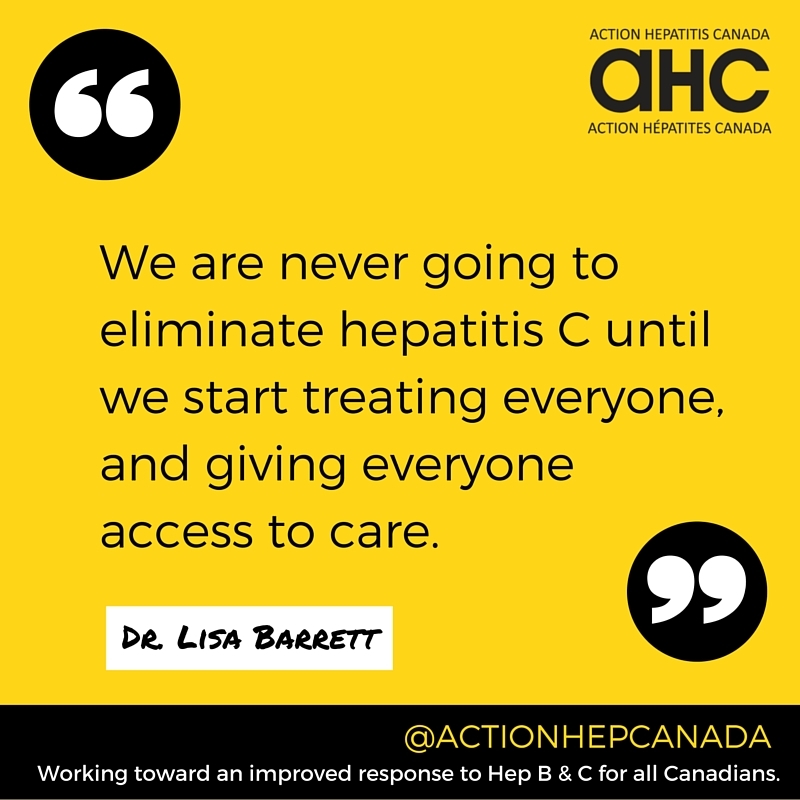 The AHC will continue to engage decision makers in the provinces and territories that have not yet updated their formularies, to increase access to DAA medications for all Canadians diagnosed with chronic hepatitis C.
In February/March of 2018, Ontario, BC, Quebec, and the NIHB formularies were all updated, joining PEI in lifting all fibrosis restrictions for treatment of hepatitis C. In April we saw Alberta, Saskatchewan, Manitoba, and the Yukon lift all fibrosis restrictions as well, with New Brunswick and Nova Scotia following in May. Now all that is needed is a diagnosis of chronic hepatitis C. We expect to see Newfoundland follow suit soon. This is a very big step for equal access to treatment! However, barrier still exist as increased eligibility has not resulted in an increased capacity for treatment.